Versace is hiring a manager for its new Yorkdale Shopping Centre store in Toronto. Yorkdale's Versace will be Canada's first free-standing location. Versace will locate beside Salvatore Ferragamo in the mall's 'luxury wing', which continually adds to its roster of upscale tenants. Style Nine to Five posted the position for Versace store manager last week. We were first alerted to Versace's Yorkdale store after Urban Toronto's ACT7 sent us a City of Toronto Development Application. Versace will occupy 2,500 square feet in the mall's 'luxury wing' alongside luxury retailers Tiffany & Co., Burberry, Cartier, David Yurman, Mulberry and others. We recently learned that Jimmy Choo will locate its first free-standing Canadian store across from Versace, and an Italian luxury brand is currently finalizing a lease next to Jimmy Choo in half of the retail space formerly occupied by Mexx. 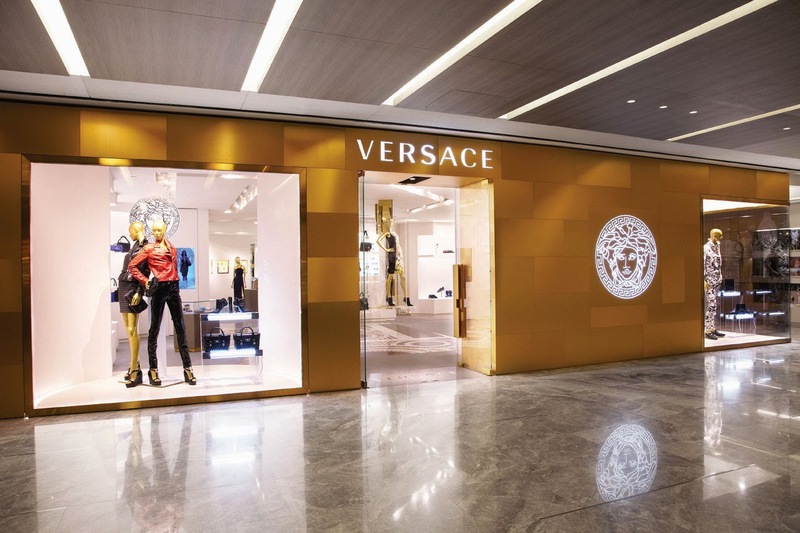 Yorkdale's Versace will be Canada's only free-standing location, though Vancouver has a licensed Versace boutique within luxury retailer Leone at the Sinclair Centre. This Vancouver Versace location opened along with Leone in 1987. Since the 1990's, Toronto has seen several franchised Versace store locations. Versace locations on Hazelton Avenue, at the Hazelton Lanes shopping centre and on Bloor Street have opened and closed over the years. Rumour has it Versace is currently looking for Yorkville store space as well, though we can't confirm a location.